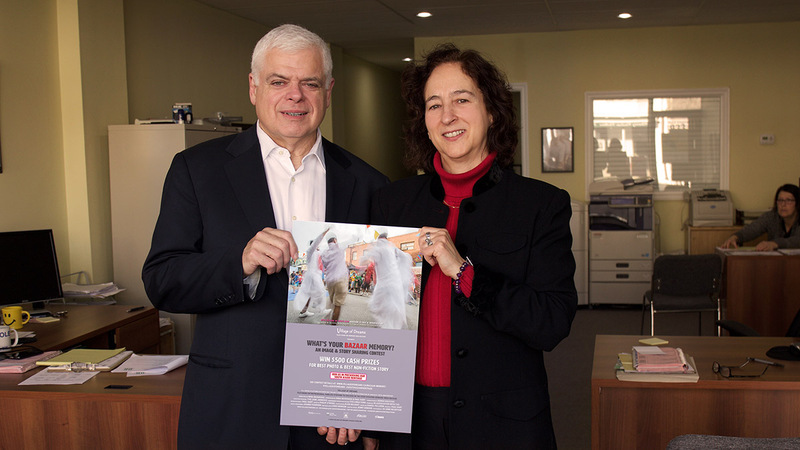 MPP Peter Tabuns and Producer/Director Nina Beveridge with poster for the "What's Your Bazaar Memory?" contest and campaign. Only two months to enter the “What’s Your Bazaar Memory?” contest and campaign. It’s time to make some noise! On Jan. 25th we (Social Media Manager Jamie Hart and Producer/Director Nina Beveridge) began our day meeting up with Peter Tabuns, the MPP for Toronto-Danforth, which encompasses our wonderful Gerrard India Bazaar. Peter has been MPP of the Toronto-Danforth riding since 2006 and is a big fan of the Bazaar. We presented our goals and objectives for the “What’s Your Bazaar Memory?” contest and campaign and discussed strategies to promote it and to get the word out. 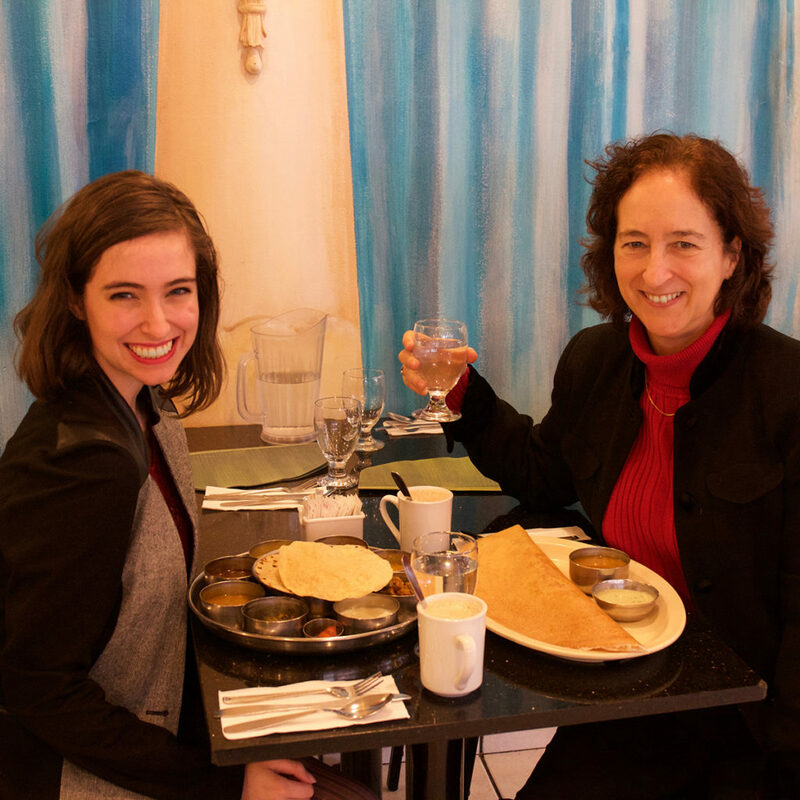 The goal of our contest is to enlist the Gerrard India Bazaar community and visitors past and present to share their photos and stories about the Bazaar in order to celebrate it and to help preserve its rich South Asian heritage. As a part of Canada’s 150th anniversary celebration and in light of the tumultous events occurring around us it is a meaningful time to shine a light on this gem of a Toronto neighbourhood, and to reach out to the community for their participation in shaping the story of the Bazaar. Change is constant and the Bazaar is undergoing a revitalization with many new businesses moving in, including restaurants, cafes, shops, art galleries and cultural spaces. As this ‘gentrification’ process increases, some South Asian businesses are moving away and closing down. 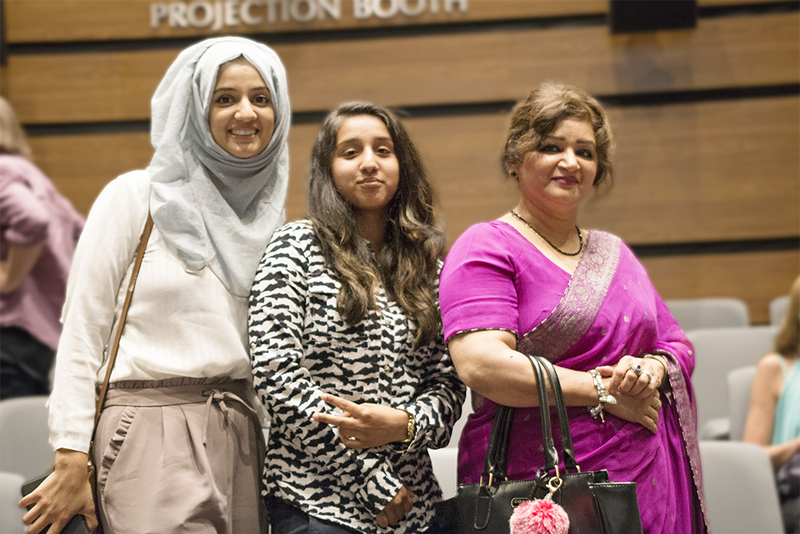 Our goal is to capture and preserve the people, culture and stories of the Bazaar with a focus on the vibrant South Asian culture. If you walk by the office of MPP Peter Tabuns you will see a poster for our contest in the window, and Peter has agreed to mention us on his facebook page. Thanks very much Peter! 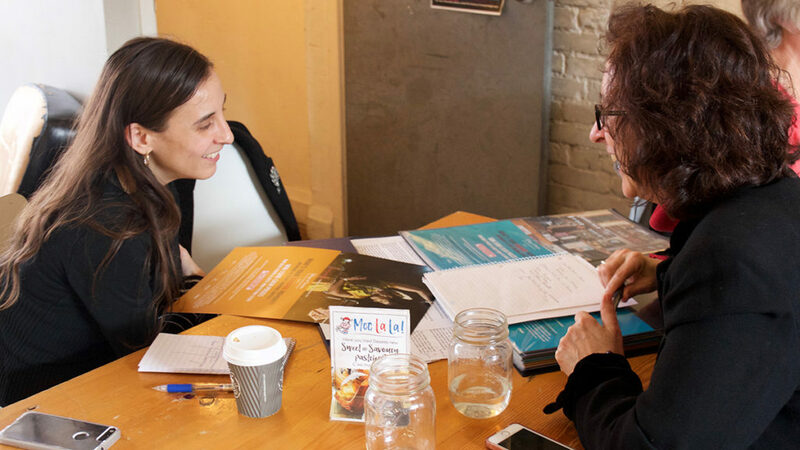 We next had the opportunity to meet up with the dynamic staff reporter for Metroland Media, Joanna Lavoie at Lazy Daisy’s Cafe. We had an animated discussion about the“What’s Your Bazaar Memory?” contest and campaign and brainstormed ways to get the word out. 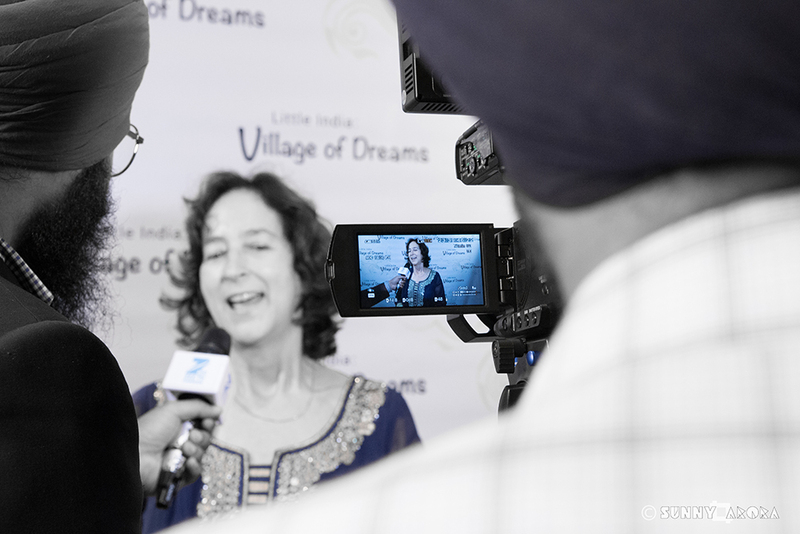 Joanna is very familiar with the Gerrard India Bazaar beat and we are grateful to have her support. Jamie and I followed up our two dynamic meetings with chais, a thali and a dosa at Udupi Palace!